It has been a big year for Openn Negotiation! We launched our Real Estate App in April 2017, and in those few months, it produced some phenomenal results, assisting buyers, sellers and real estate agents sell an amazing $100 million worth of properties. Below is a quick snapshot of the year. The historical low Australian cash interest rate of 1.5% remained unchanged by the Reserve Bank of Australia (RBA) all throughout last year, resulting in a total of 16 consecutive months since the last movement. The major banks responded somewhat to the stability, however they tightened their lending criteria, making it more difficult to borrow funds for property acquisition, to protect against over-mortgaging. 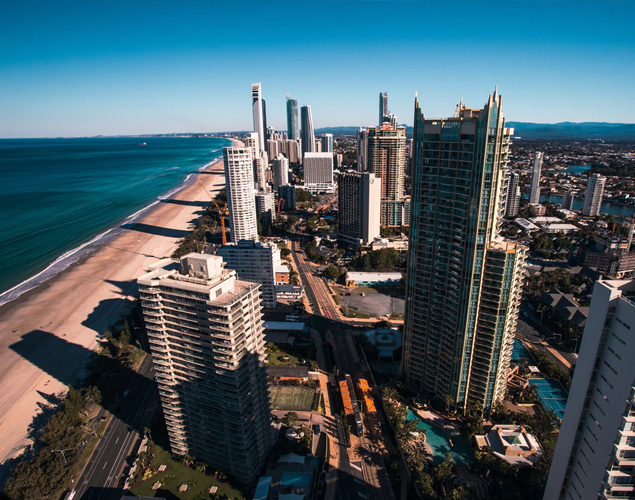 After the exponential growth over the last few years, the Australian real estate market cooled off a little, ending with a slower and more stable property environment, as opposed to the more volatile conditions seen previously. Western Australia was one of the slowest property markets in the country during 2017, and yet, in September alone, 4 properties with 4 different agents sold for over $6 million in less than two hours using Openn Negotiation. Three of these agents are in the Top 10 of WA! This was reassuring, as the objective of the App was to facilitate a better, more transparent transaction between all parties, even in a difficult market; and we are pleased with the impact it had in 2017. "We were blown away by how effective the Openn negotiation method of selling was property sold in less than a month and final price agreed under 8 minutes! Having seen this, I wouldn't sell a property any other way. We had the property on the market for 6 months previously, and didn't get close to this result. Thanks so much!" Jonathan Marlow, Xceed Real Estate. What Is Next in 2018? We thank everyone for their support in working with us in 2017, and our team looks forward to an even bigger 2018 when we roll out the Openn Negotiation App across the rest of Australia early this year!